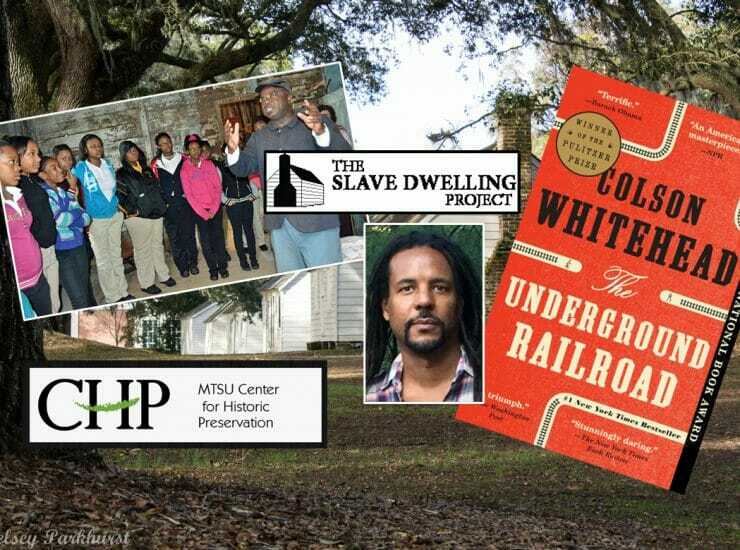 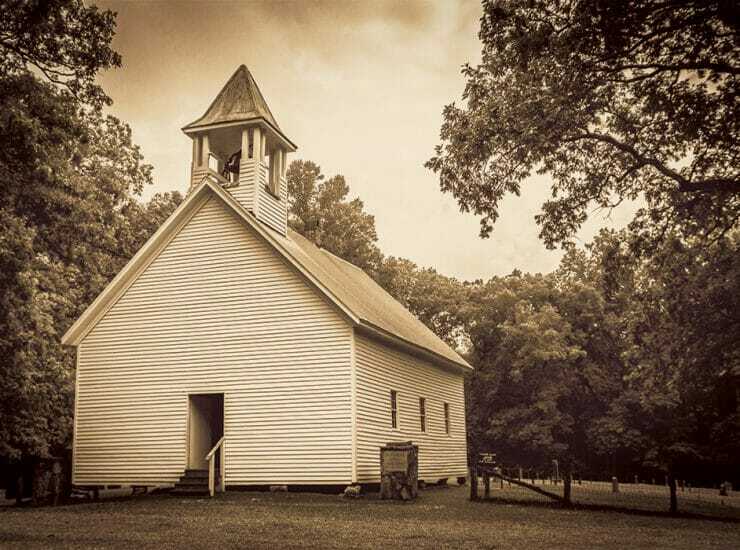 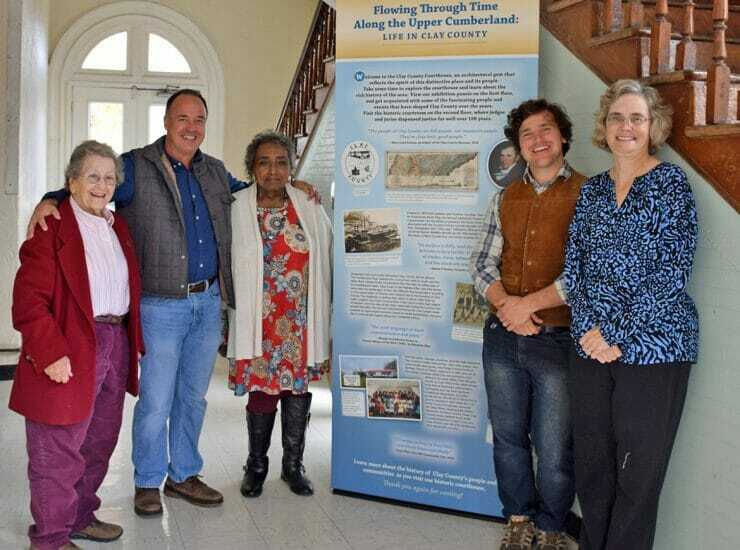 Clay County is on its way to fulfilling its plans for heritage development with help from MTSU’s Center for Historic Preservation and the Tennessee Civil..
More recent events may be getting publicity, but civil rights activities at MTSU actually span the decades. 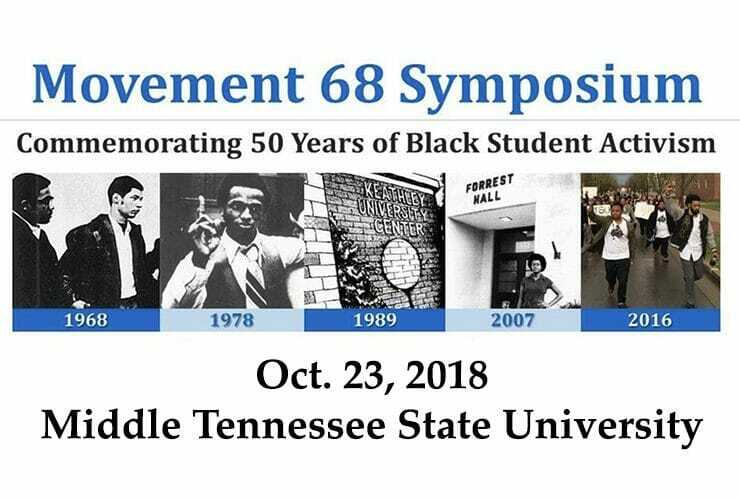 “Movement ’68,” a symposium marking 50 years of..
MTSU will be the center of an in-depth examination of African-American history led by an award-winning author. 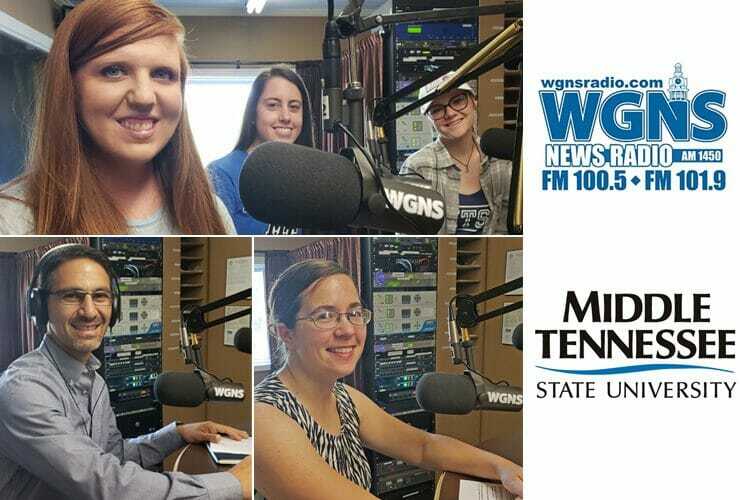 With the theme of “Slavery, Resistance and Community,”..
National media outlets relied on MTSU experts for facts and perspectives in recent articles on racial discrimination, the Federal Reserve System, antibiotic-resistant bacteria, the Scopes..
MTSU faculty, staff and students took to WGNS Radio recently to share information about a new research institute surrounding “big data,” ongoing historic preservation work and.. 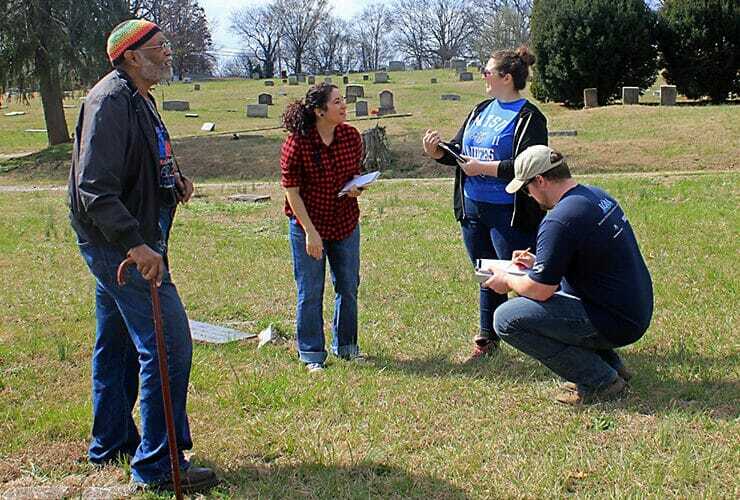 If your community needs help with a local history project, the folks at MTSU’s Center for Historic Preservation would like to hear from you. 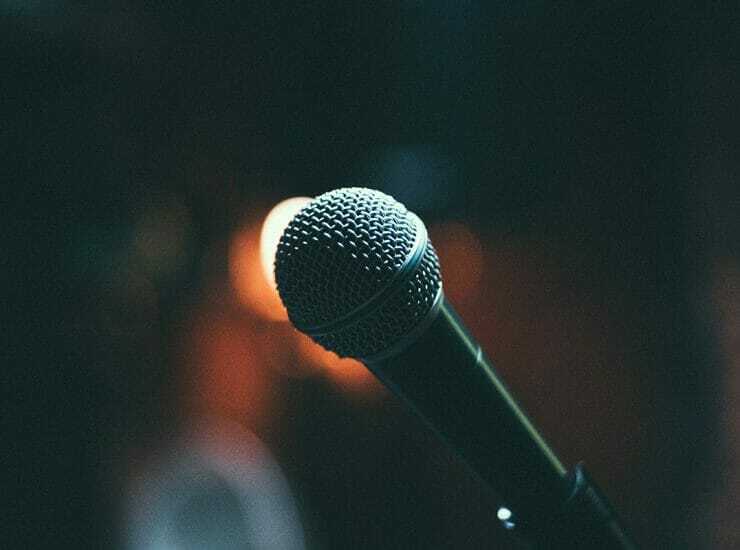 June.. 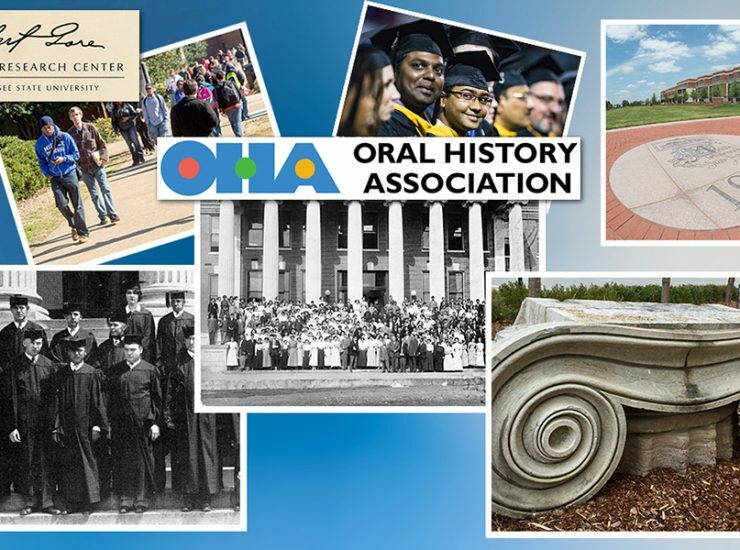 The headquarters for one of the nation’s most prestigious and respected groups of historians now has a home at MTSU The Oral History Association is..
MTSU professor and Tennessee state historian Carroll Van West guides one of MTSU’S most respected centers of excellence in preserving our state’s most vital assets.. 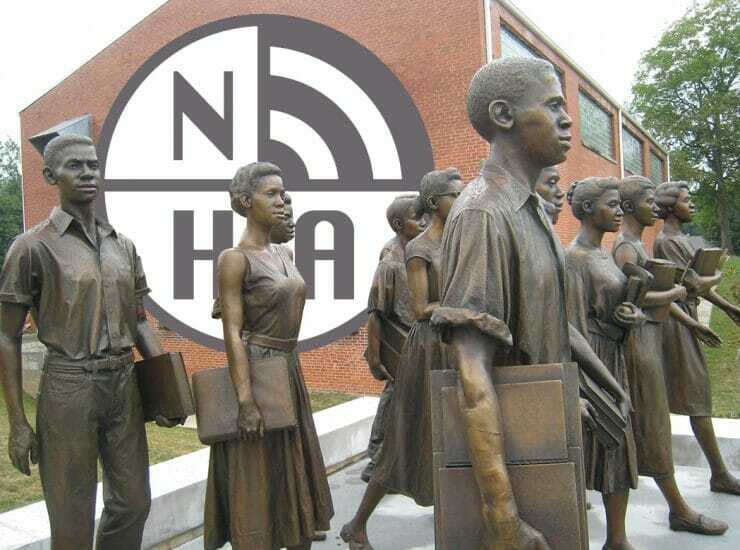 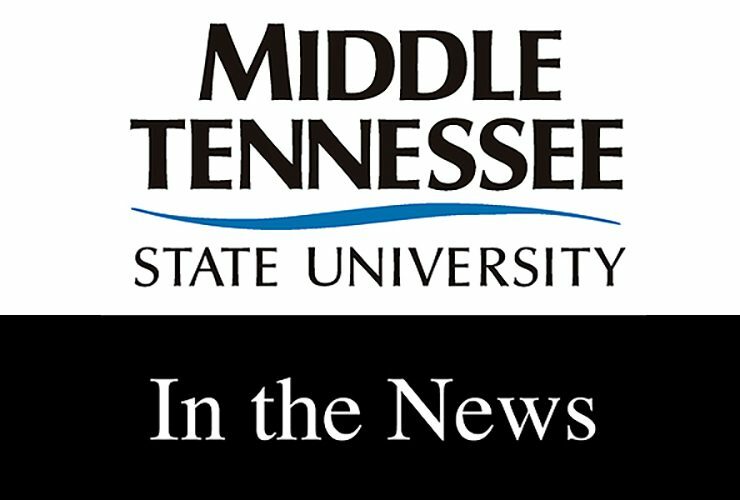 The headquarters for one of the nation’s most prestigious and respected groups of historians will have a home at MTSU for at least the next..